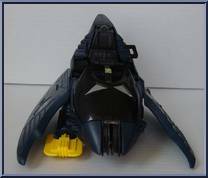 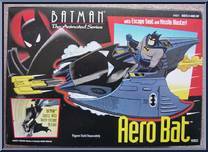 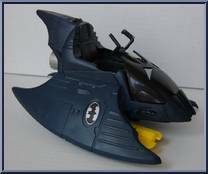 Villains know there's no evading Batman in the Aero Bat vehicle with quick-escape ejector seat and firing missile blaster! 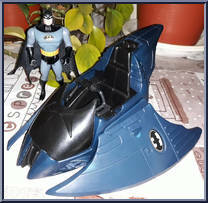 Contribute pictures, update details or suggest corrections for Aero Bat. 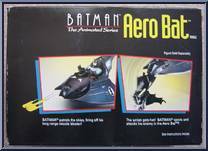 Write a review about Aero Bat.